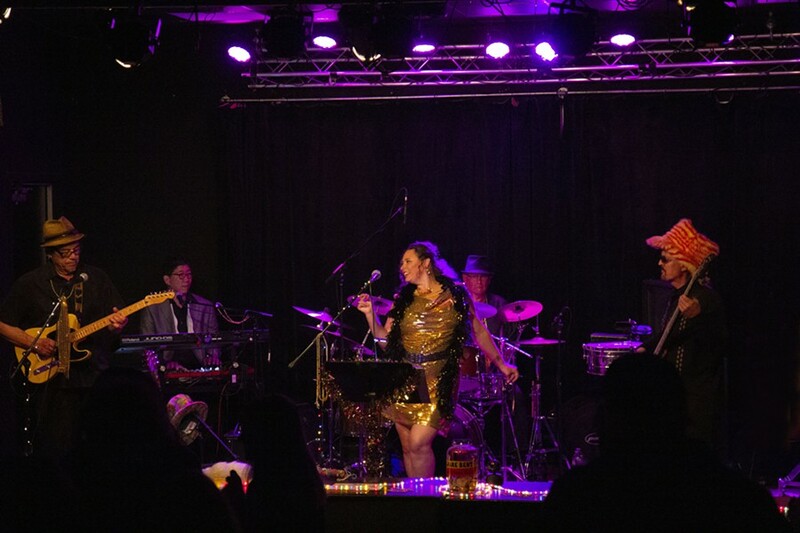 Claire Bent & Citizen Funk will be laying down the funky grooves at The Vista Del Mar on Saturday night. Come on down for great food and music. Humboldt County's "princess of soul" will get your feet a dancing!